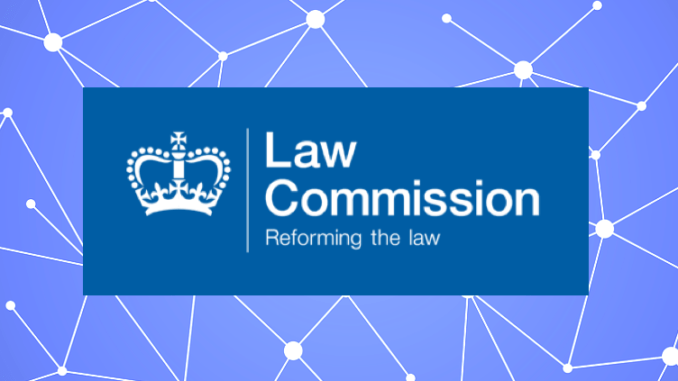 The UK’s Law Commission, which was created by the Government to help study the need to reform and improve the law, has launched a special ‘scoping study’ to explore smart contracts. It will look at what needs to be done to ensure that current law is ‘sufficiently certain and flexible to apply in a global, digital context and to highlight any topics which lack clarity or certainty’ in relation to using smart contracts. In short, the special study is going to have consider the reality of transactions being self-executing, with the smart contracts working through – in many cases – a blockchain platform. Given that English law has precious little, if any, legislation around these areas then the Commission will have its work cut out for it. And, if they have not done so already, they could certainly get some help from the Accord Project, which is also looking at exactly the same issues, but from a global perspective. ‘The use of smart contracts to execute legal contracts is expected to increase efficiency in business transactions and it is suggested that the use of blockchain technology will increase trust and certainty,’ they added. The Commission also pointed out that there was a degree of national interest here as well, in that ‘it is important to ensure that English courts and law remain a competitive choice for business‘, given that in a world where global businesses can often pick which jurisdiction to litigate within or to create legal agreements under, the countries that get smart contracts’ legal underpinning right may have a lead on others around the world. Markets that lead in this field will also require lawyers with the right level of knowledge about smart contracts, and no doubt this study will encourage more lawyers in the UK to pay attention to the area. They conclude that preliminary work has already started and the formal launch of the project will commence over the summer. This would also appear to indicate that although much of the field is still experimental the days of smart contracts being seen as ‘safe’ and ‘mainstream’ are drawing ever closer.